Squidboards is Searching for New Staff Members! Time to kick things up a notch! Splatoon 2 will be here before you know it. In our continued quest to make Squidboards your best resource for all things Splatoon, we're looking to get more hands on deck and strengthen our staff. Why don't you join us by applying for a Squidboards staff position?! Sometimes it felt like yelling into the void. 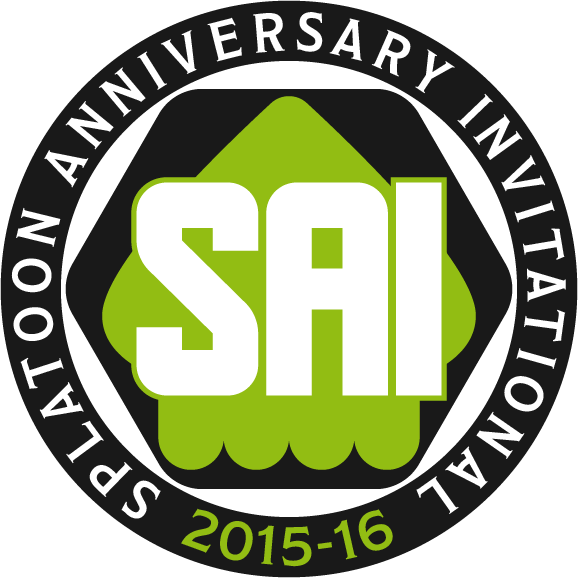 Ever since launch, the Splatoon community has clamored for a true, dedicated spectator mode and a LAN mode for 4v4 multiplayer. These features never materialized in the original game. Although hope was not lost, it was hard not to wonder if they would ever come.